EVERBUILD COVING ADHESIVE is a high strength solvent free adhesive that provides a quick “grab” for fixing polystyrene and plaster coving and cornices to sound porous surfaces . This product will also act as a gap filling sealant for filling the gaps between individual lengths of coving. Coving Adhesive dries white and is overpaintable when dry. 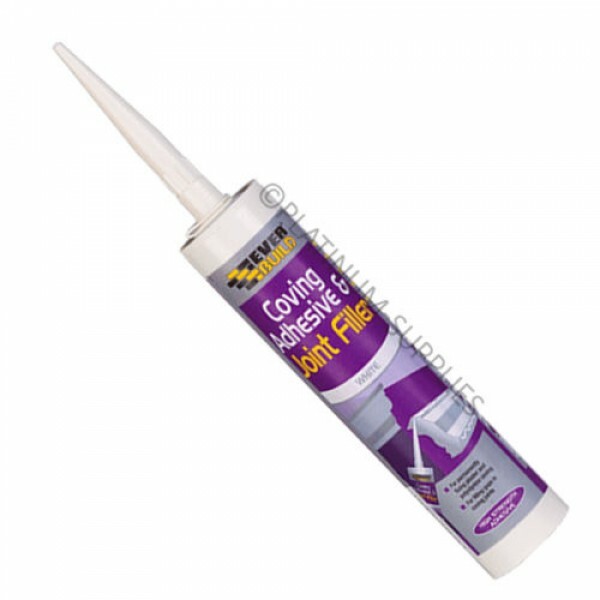 Excellent adhesion/bond strength - adheres to most common coving surfaces. For fixing and sealing polystyrene coving, ceiling centers tiles and other decorative polystyrene products to sound surfaces. Filling gaps between coving sections. All surfaces must be sound, porous, clean, dry and free from dust, grease, loose material/flaky paint etc. Remove wallpaper from all areas in contact with adhesive. Prime all substrates with EVERBUILD PVA BOND diluted 1 part PVA to 4 water and allow to dry. Cut tip of the cartridge taking care not to damage the thread. Apply nozzle and cut cleanly at an angle of 45 degrees to give an opening of 6-9mm. As a Coving adhesive: Apply using a standard sealant gun and spread to a depth of 3-6mm over entire area in contact with wall. Offer up coving and press well home. 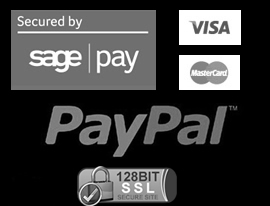 Immediately provide temporary support with panel pins until adhesive is completely dry (24-48 hours depending on ambient conditions). Removes excess adhesive with a damp cloth before it dries. As a ceiling rose/polystyrene tile adhesive; firstly, ensure electricity supply is off at the mains. Leave off whilst working and only switch back on when the job is finished. Polystyrene ceiling roses/tiles: Apply adhesive over entire rose/tile and comb with a suitable 3-6mm notched trowel. Offer up to sound, porous primed substrate and press home. Plaster ceiling roses. Apply as above, but due to excess weight, always us in conjunction with mechanical fixings. As a Joint Filler; Gun product into joint. Ensure all voids are filled. Smooth down with a damp cloth to an even finish. No sanding required. Overpaintable with emulsion paints in ca. 2 hours, or once a good skin has formed. Store in original unopened containers between 5 and 25°C. Storage outside these parameters will reduce shelf life. PROTECT FROM FROST.